Promo is very simple. Buy 2 identical products from BodyPharm and get 1 FREE. And that's not all, for every order we will add a free Injectable Clenbuterol from BodyPharm. Promo is available only one week. From 13.07.2015 until 20.07.2015. 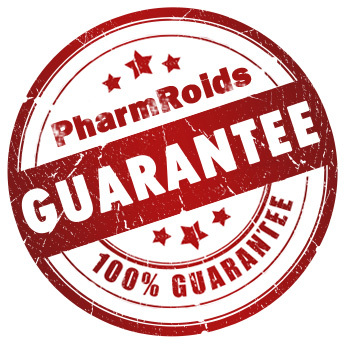 PharmRoids Guarantees the quality of the products. If you are disappointed in the BodyPharm products and made a laboratory test at an independent lab that shows that the products are fake and the quality is poor, we will return the money. To receive the Free items just write in the comment box of the order form "Promo" or use Contact us.